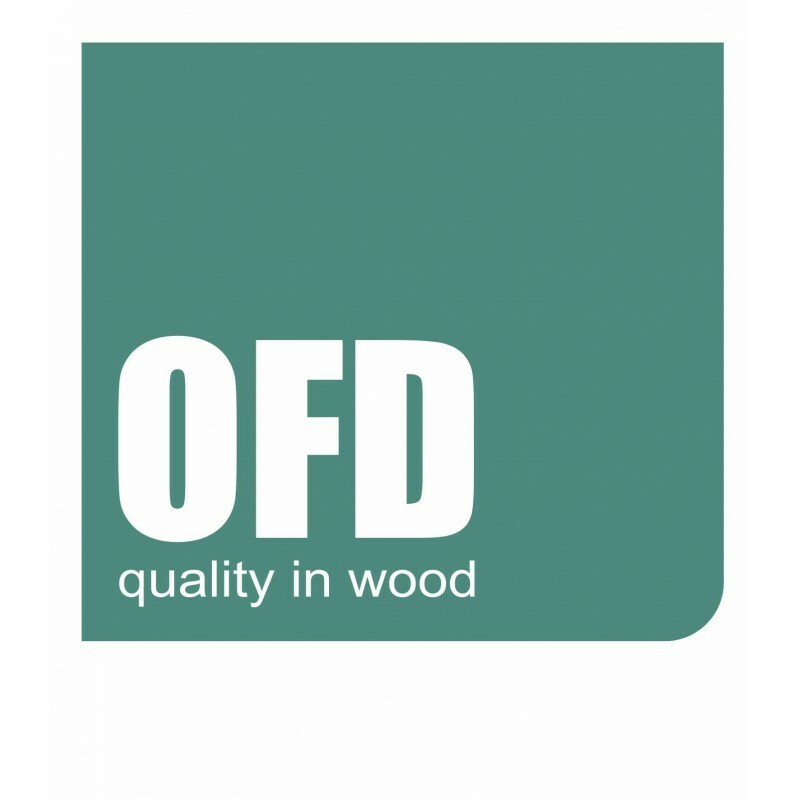 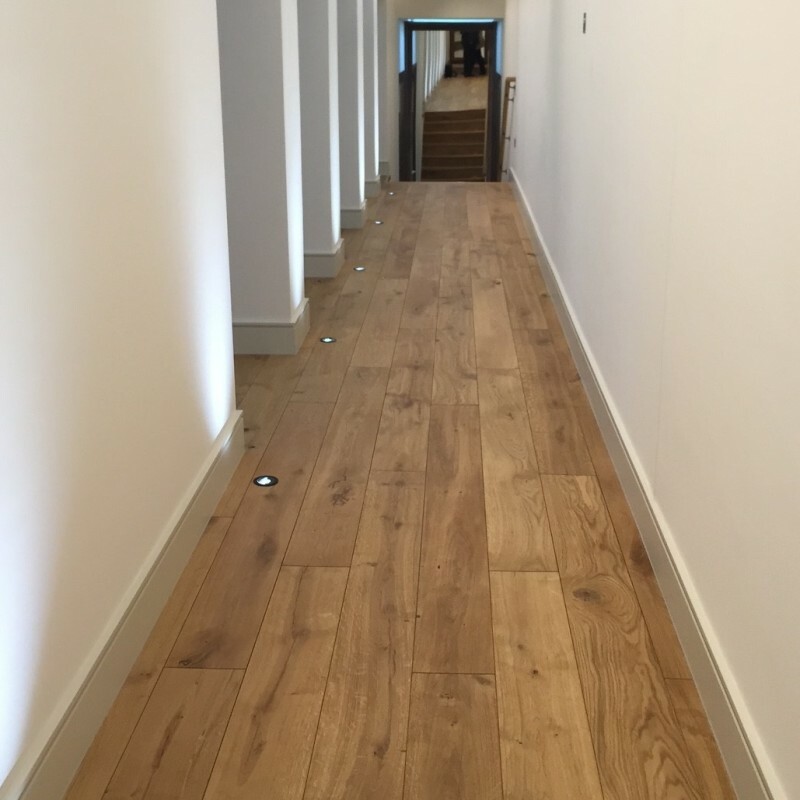 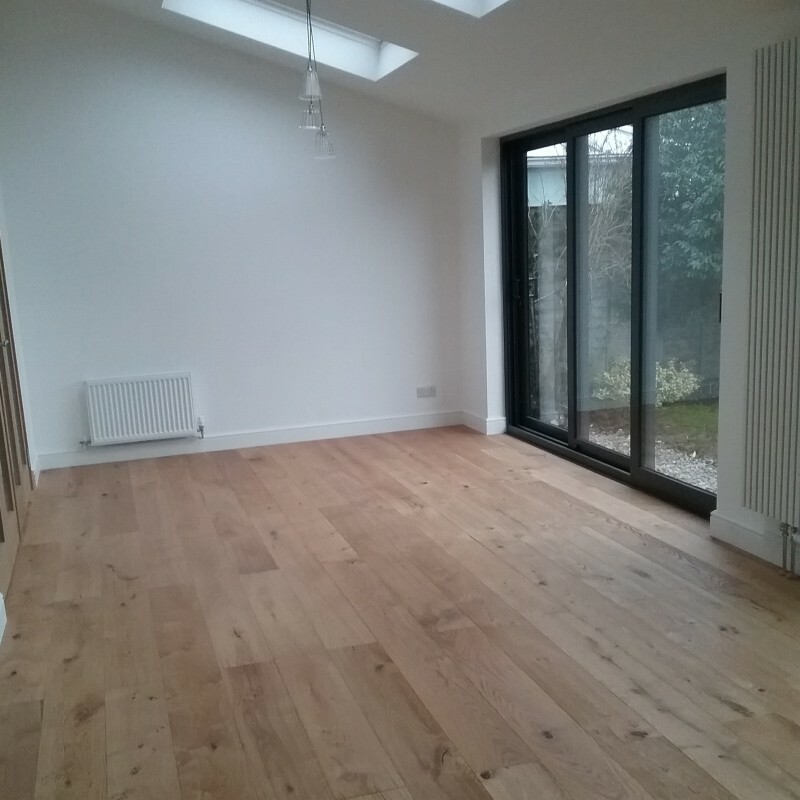 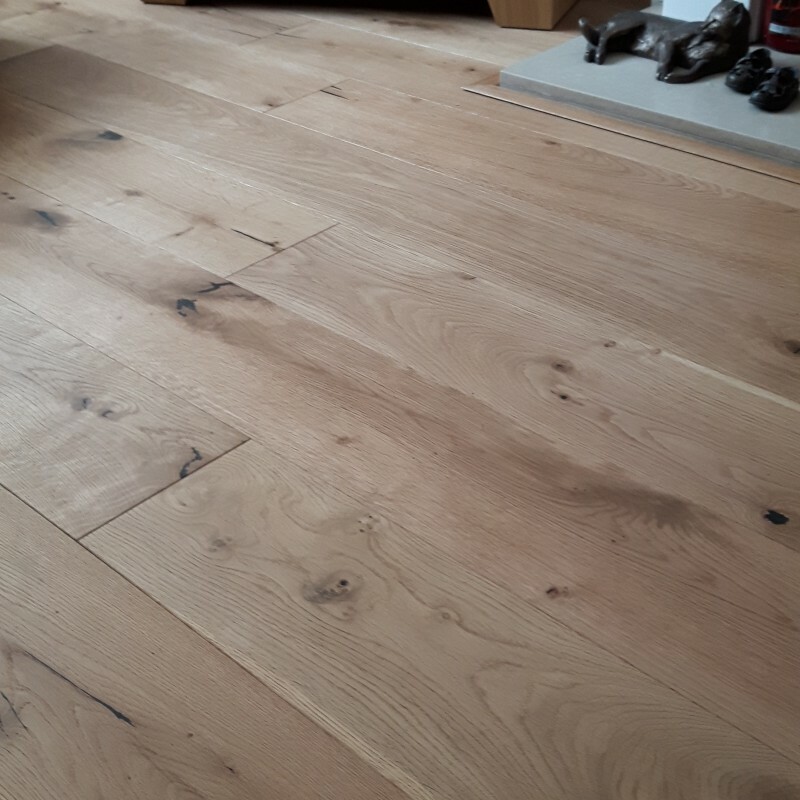 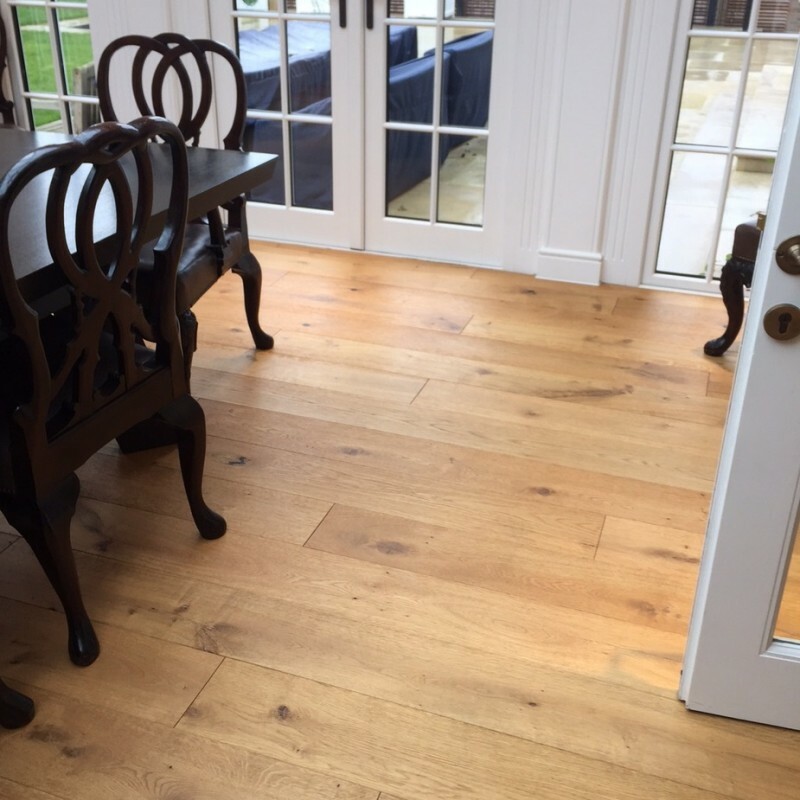 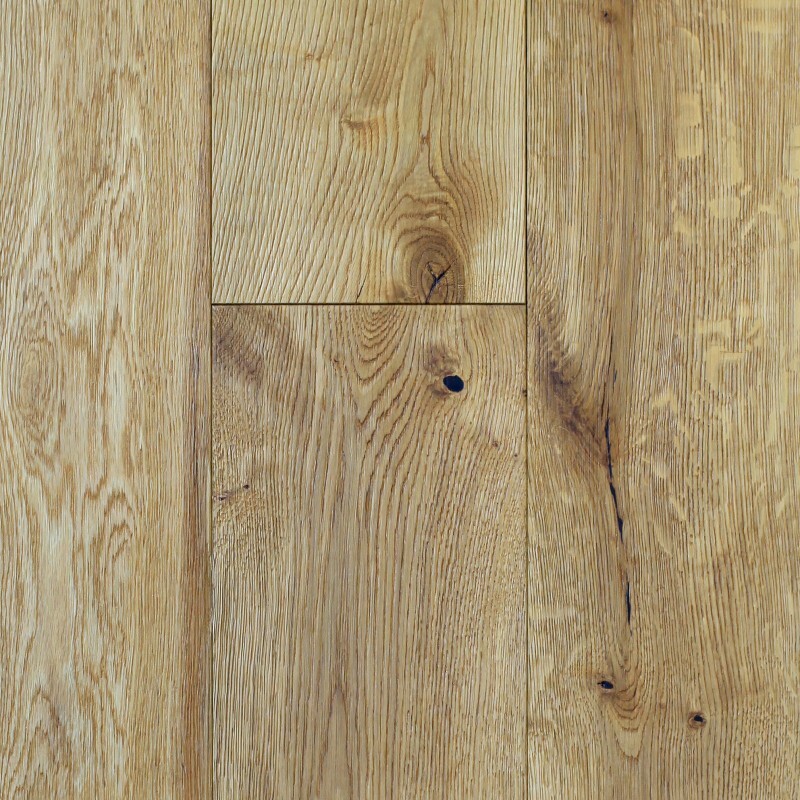 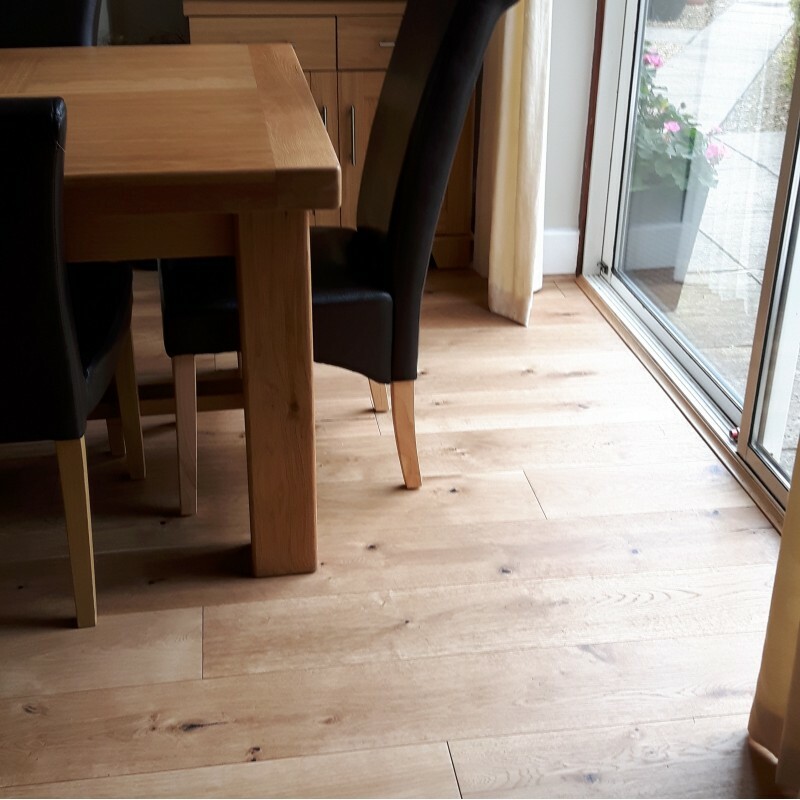 Product: A beautiful, 20mm Board with a brilliant 6mm solid oak wear layer and bevelled edge. 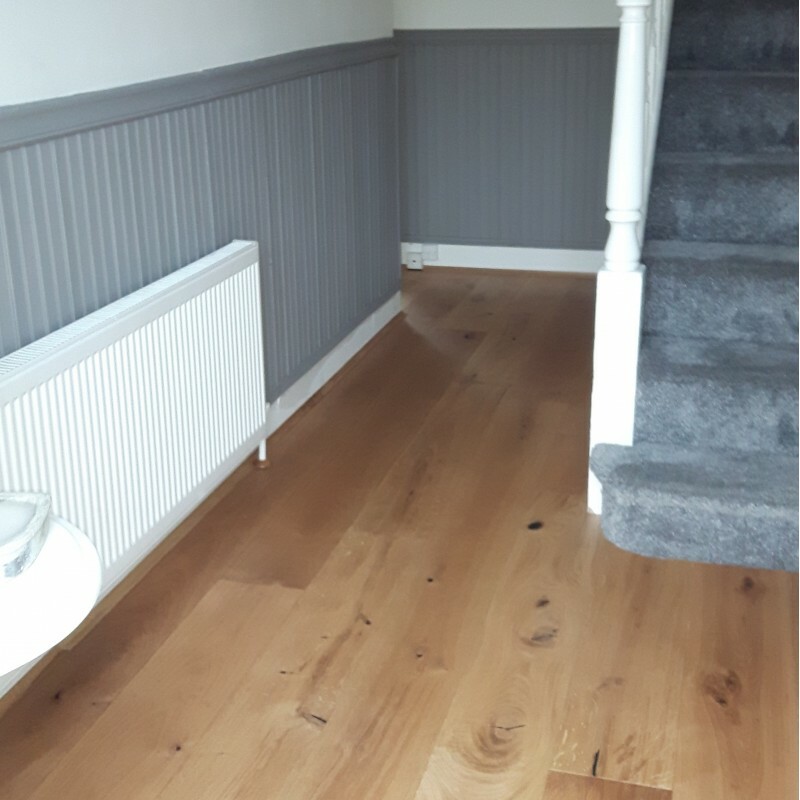 This rustic, brushed plank features a lively play of colour as well as filled knots and splits to strike a perfect balance between natural looks, feel and charm. 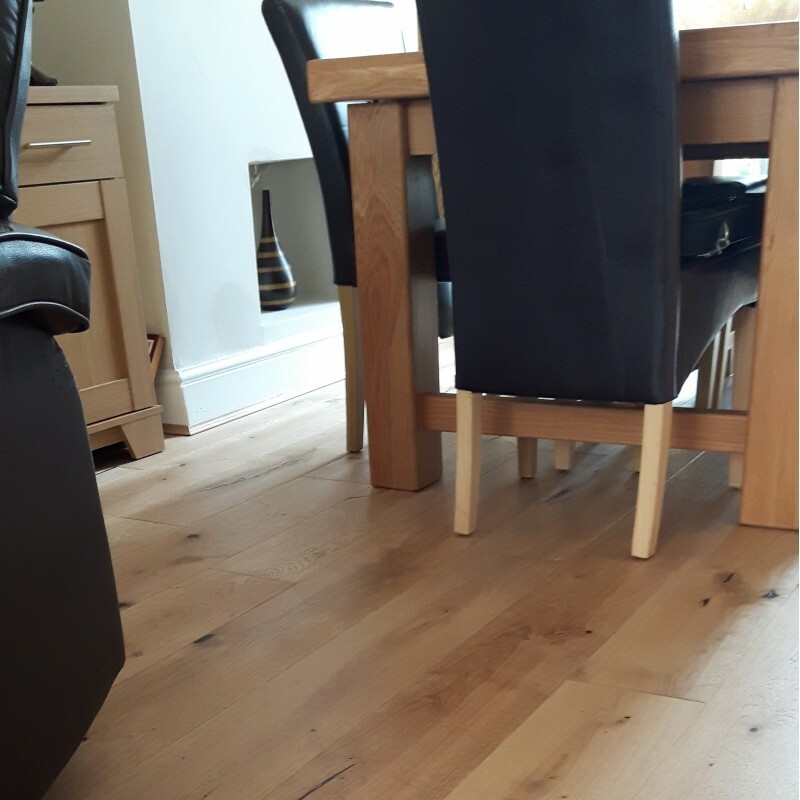 Fantastic value for money, very versatile, can be nailed as a structural floor, fully adhered or installed with underlay as a floating type installation. 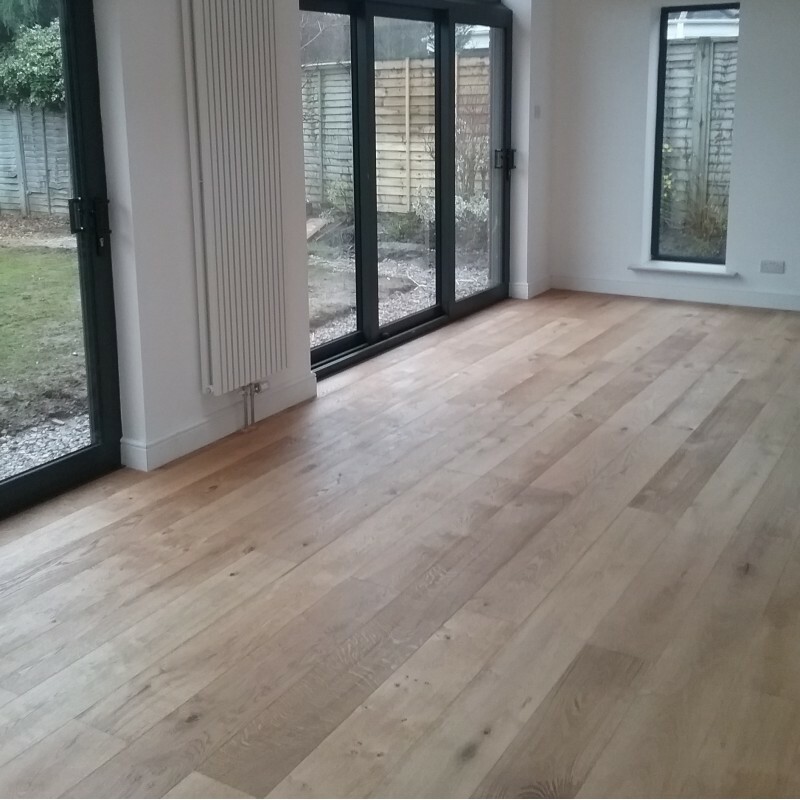 Suitable for use over under-floor heating.